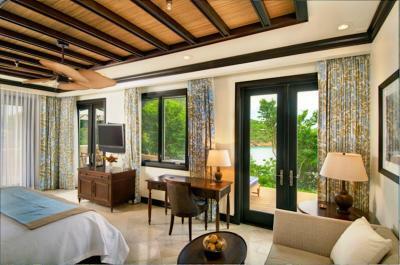 The rooms at Scrub Island Resort, Spa & Marina, Autograph Collection feature air conditioning, a safety box, iPod docking station, seating area and a flat-screen cable TV. Each one has a coffee maker, mini-bar and balconies. The bathrooms are private and have bathrobes, a shower and slippers. 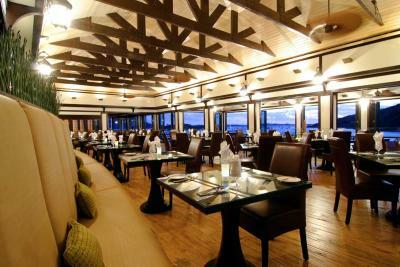 The Scrub Island Resort serves international and seafood. There are also a pool bar and a beach bar for the guests to enjoy. 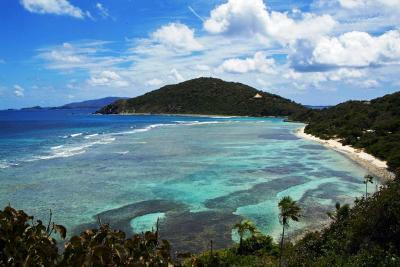 Activities like hiking, kayaking, scuba diving and snorkeling are also an option to arrange at this resort. 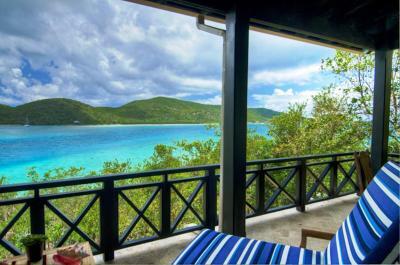 This private resort is accessible only by boat or helicopter and the Tortola's Trellis Bay Dock is a 10-minute boat trip away. 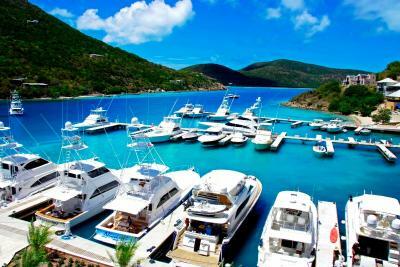 The dock is 2 minutes’ drive from Tortola's International Airport. 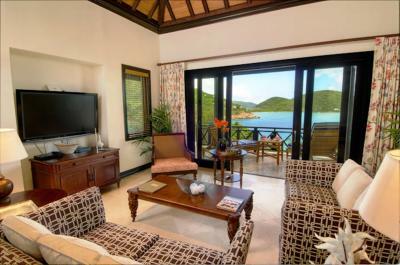 When would you like to stay at Scrub Island Resort, Spa & Marina, Autograph Collection? This room features Egyptian cotton linens, free Wi-Fi, air conditioning and a safe. An iPod docking station, sitting area and a flat-screen cable TV are included. It has a coffee maker, minibar and a balcony with sea views. The bathroom is private and has bathrobes, a shower, sunken bathtub and slippers. This room features Egyptian cotton linens, free Wi-Fi, air conditioning and a safe. An iPod docking station, sitting area and 2 flat-screen cable TV are included. It has a coffee maker, minibar and a balcony with sea views. The bathroom is private and has bathrobes, a shower, sunken bathtub and slippers. There is an additional bathroom and a full kitchen. 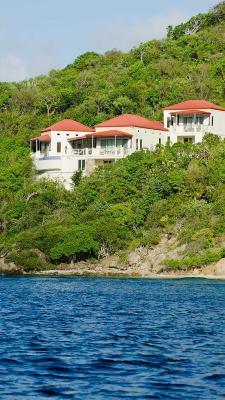 This air-conditioned, hill-side villa features a wrap around balcony with ocean views. 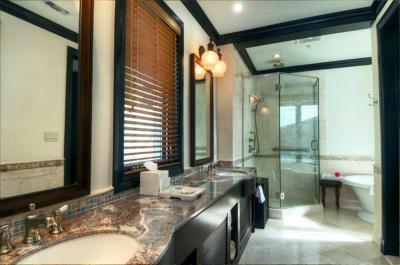 The master bedroom has Egyptian cotton linens and private bathroom with bathrobes, a shower, sunken tub and slippers. There is a seating area with flat-screen cable TV and a fully equipped kitchen. A safe and an iPod dock are also provided. The villa consists of two king size beds and 3 sofa beds. 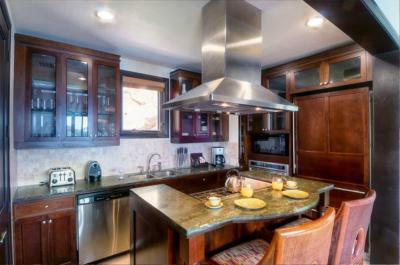 This villa features a balcony, bathrobe and microwave. This Villa offers a king size bed, 4 sofa beds, 4 bathrooms and a refrigerator. 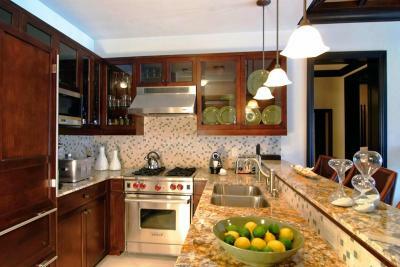 This villa has air conditioning, iPod dock and tile/marble floor. Each villa features a king size bed, 5 sofa beds, a refrigerator and 4 bathrooms. This suite has a sofa, flat-screen TV and iPod dock. 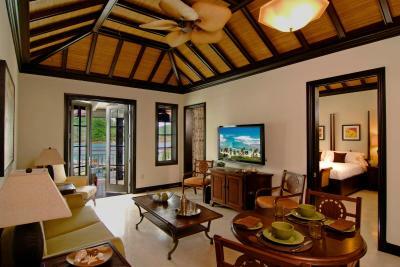 This villa features air conditioning, iPod dock and sofa. 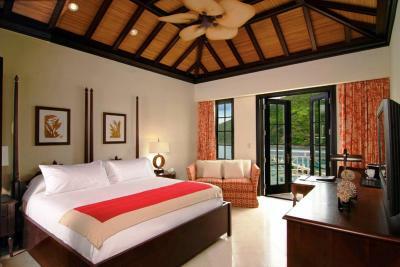 This new private island luxury resort features 52 ocean view guest rooms, suites and 8 private villas. Enjoy fine dining restaurants, hillside Ixora Spa by L'OCCITANE, multi-tiered pool, swim-up bar, fitness center, dive shop, boutique & private beaches. House Rules Scrub Island Resort, Spa & Marina, Autograph Collection takes special requests – add in the next step! Scrub Island Resort, Spa &amp; Marina, Autograph Collection accepts these cards and reserves the right to temporarily hold an amount prior to arrival. 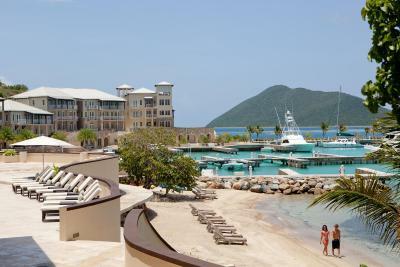 Scrub Island Resort, Spa & Marina, Autograph Collection accepts these cards and reserves the right to temporarily hold an amount prior to arrival. Please inform Scrub Island Resort, Spa & Marina, Autograph Collection of your expected arrival time in advance. You can use the Special Requests box when booking, or contact the property directly using the contact details in your confirmation. We need at least 5 reviews before we can calculate a review score. 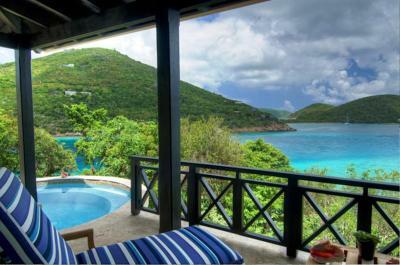 If you book and review your stay, you can help Scrub Island Resort, Spa & Marina, Autograph Collection meet this goal. Very clean. Fantastic views. Great food. Very friendly staff!